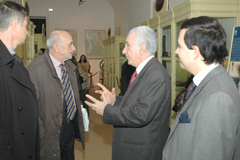 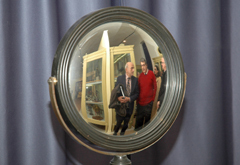 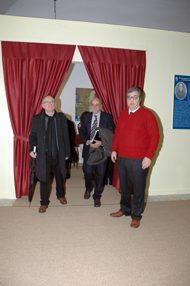 On December 5th, 2009 has been inaugurated the new location of the Museum of Physics Laboratory at the College “Raphael” of Urbino with the presence of Rector of the University of Urbino “Carlo Bo”, Prof. Stefano Pivato, of the Mayor of Urbino Dr. Franco Corbucci and of the Director of the Physics Laboratory, Prof. Flavio Vetrano. 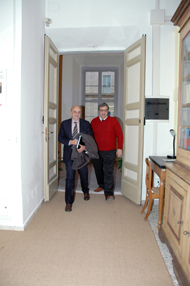 The new Museum Hall, placed on the main floor of the College, Piazza della Repubblica 13, has allowed, thanks also to the contribution of the administration of the Lagato Albani, to expand the museum offer with a new room dedicated to the origins of science in Urbino during the dukedom of Federico da Montefeltro (1422-1482). 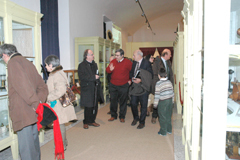 For lack of staff, visits or guided tours to the Museum at different times can only be booked by phone or e-mail.